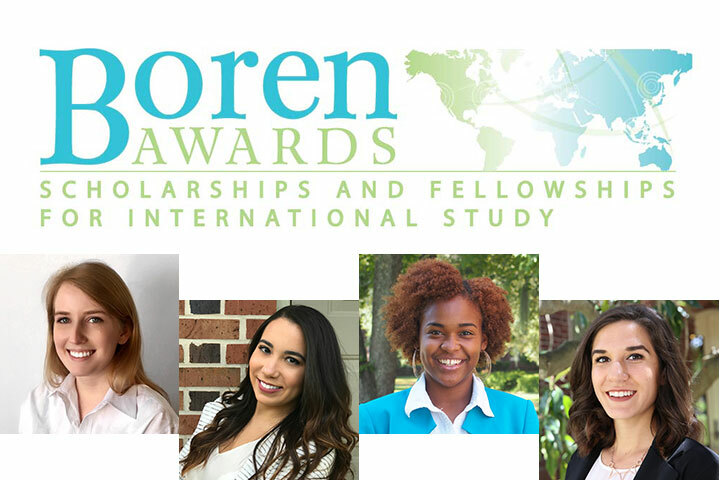 Four Florida State University students will study abroad for up to a year in areas of the world critical to U.S. national security thanks to prestigious David L. Boren Scholarships. Seniors Kelly Baker, Christine Fleitas, Rayne Neunie and Ljubica “Kiki” Nikolic were among 194 undergraduates nationally to earn scholarships from the federal program, which provides scholars up to $20,000 for 12 months of study. Boren Scholars study less commonly taught languages in regions such as Africa, Asia, Central and Eastern Europe, Eurasia, Latin America and the Middle East. The program is designed to help students learn foreign languages and gain valuable insights about global issues. In exchange for financial support, award recipients commit to work in the federal government for at least one year after graduation. Kelly Baker will study in Jordan. Kelly Baker, a senior majoring in international affairs from Greensboro, N.C., will travel to Jordan to study Arabic starting this fall. It will be a return visit. Baker studied in Amman during the summer of 2016, and the experience put her on a path toward fulfilling a key goal she’d harbored for years. Now, Baker will return to the same institute for a year to work on mastering those language skills. It’s an exciting opportunity that could be the gateway to a fascinating future. Christine Fleitas will study in Morocco. Christine Fleitas, a senior majoring in international affairs from Miami, will study Arabic in Morocco starting in October. Fleitas said she had always been interested in that region of North Africa and looked forward to studying there. 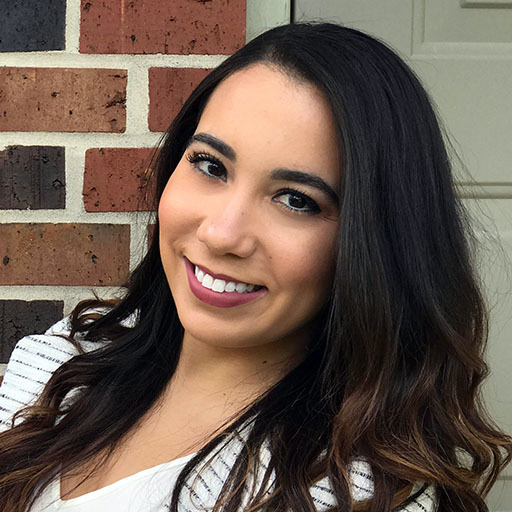 “I am truly honored to receive the Boren Scholarship,” Fleitas said. “I believe it is imperative to promote cultural understanding between the United States and North Africa given the region’s current dynamics. Rayne Neunie will study in Tanzania. 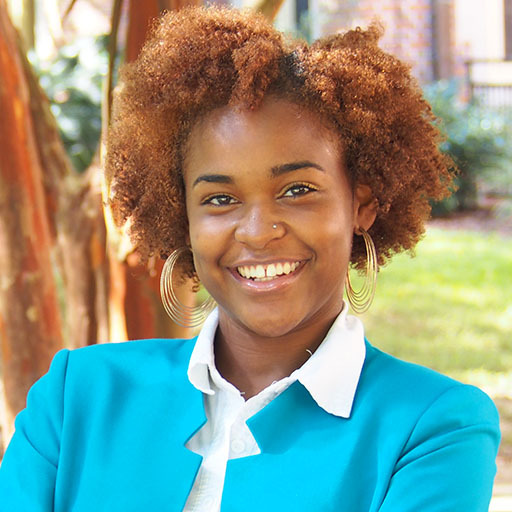 Rayne Neunie, a senior majoring in family and child sciences from Hollywood, Fla., is headed to Tanzania to study Swahili this fall. She started to learn the language during an internship to Kenya last summer. During that educational experience, Neunie developed a “Mother’s Care Program” and taught 16 traditional birth attendants how to safely deliver a newborn. She said the internship gave her new ideas on how to make a positive impact in her future career. “That intensive, cultural immersion forced me to step outside my comfort zone to learn the Swahili language, take motorbike rides everywhere, spend Saturday mornings hand-washing my dirty clothes and walk to the local market to find what I would cook that day,” Neunie said. She added that her Kenyan experience taught her an important lesson about being open to change and new opportunities. Ljubica “Kiki” Nikolic will study in Albania. Ljubica Nikolic is a senior majoring in international affairs, political science and social sciences. Nikolic, who grew up in Lucani, Serbia and Sarasota, Fla., will study Albanian in Tirana, Albania starting in October. She’s well suited for the international experience. 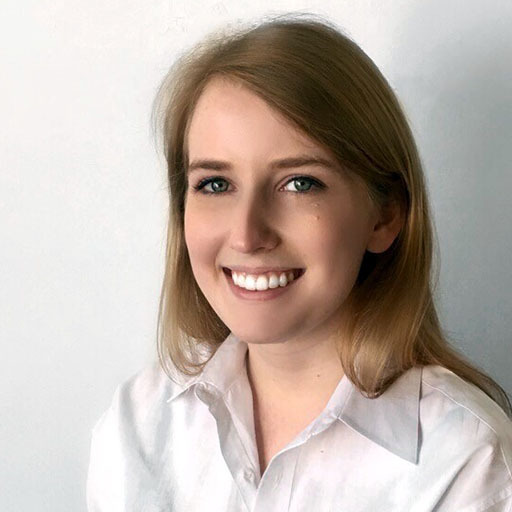 Nikolic has lived on four continents, speaks five languages and has dedicated her summers to international challenges, such as helping underprivileged children in Ghana and showing women there how to become entrepreneurs. 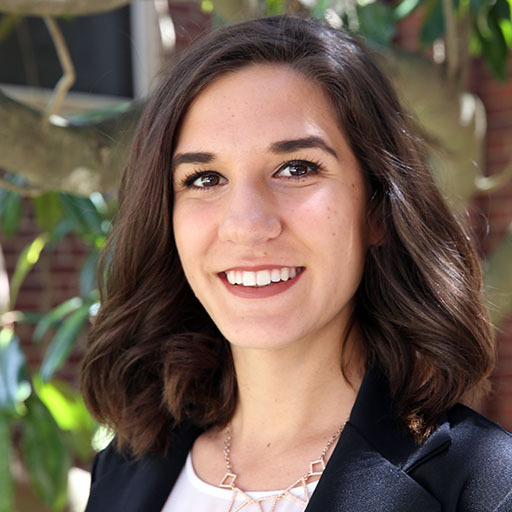 Now, as a Boren Scholar, she will turn her focus to the Republic of Albania and learn about its population of 3 million people located just 50 miles east of Italy. The Boren Awards are operated by the National Security Education Program in Washington, D.C. The NSEP, located within the U.S. Department of Defense, aims to teach more Americans about foreign cultures, strengthen U.S. economic competitiveness and enhance international cooperation and security. Over the past 20 years, the NSEP has presented about 6,000 Boren Awards to college students nationwide.